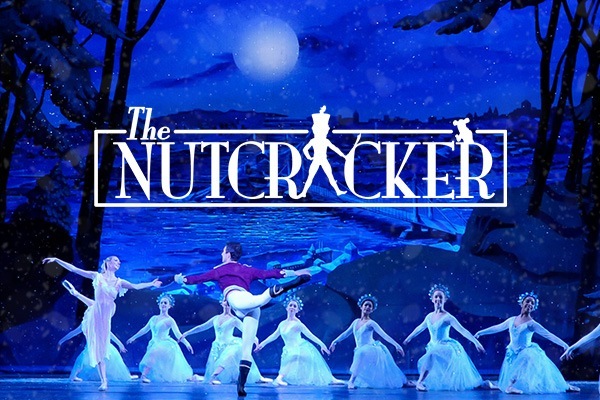 Exciting news – Pittsburgh Ballet Theatre: The Nutcracker is coming to Benedum Center on Sunday 23rd December 2018 to give fans the best night of their life! So what are you waiting for? Don't miss this exciting event! Tickets are finally on sale and can be purchased by clicking the button above. Benedum Center has limited seating so the closer the event comes the more likely it'll be sold out.